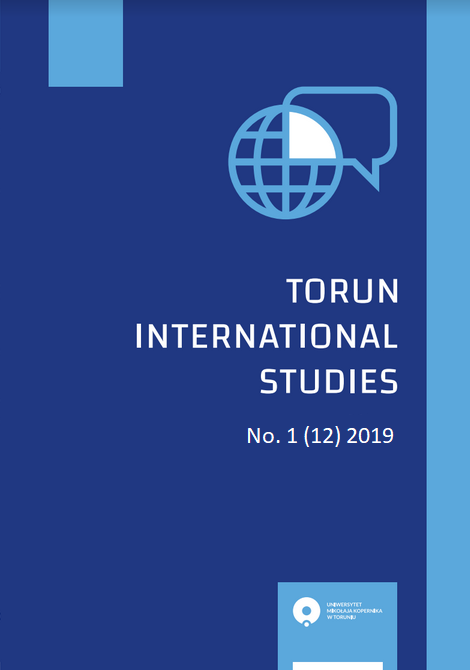 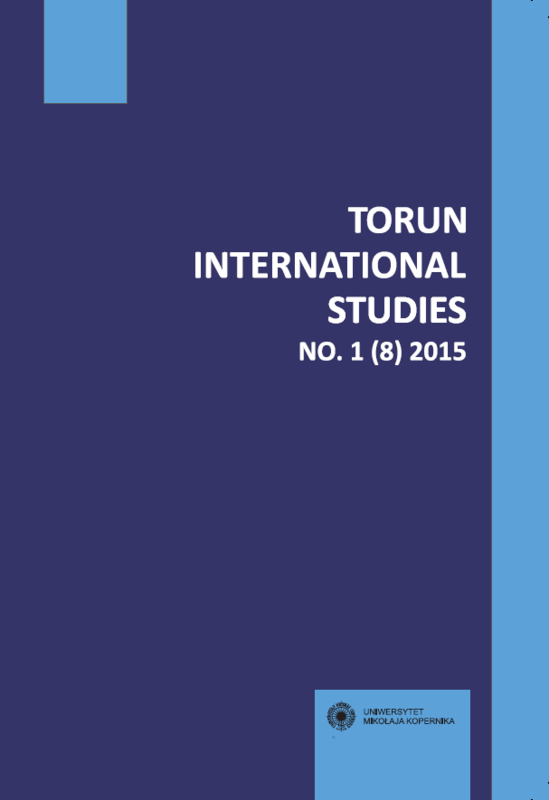 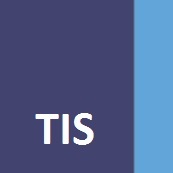 Torun International Studies are designed to be a forum for exchanging of ideas and scientific discussions about an international theme. The original works from the broad range of international relations, i.e. 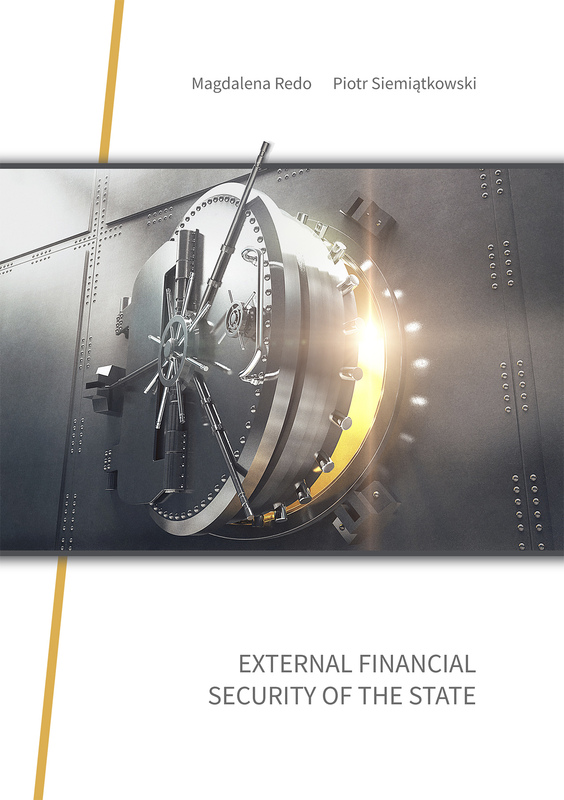 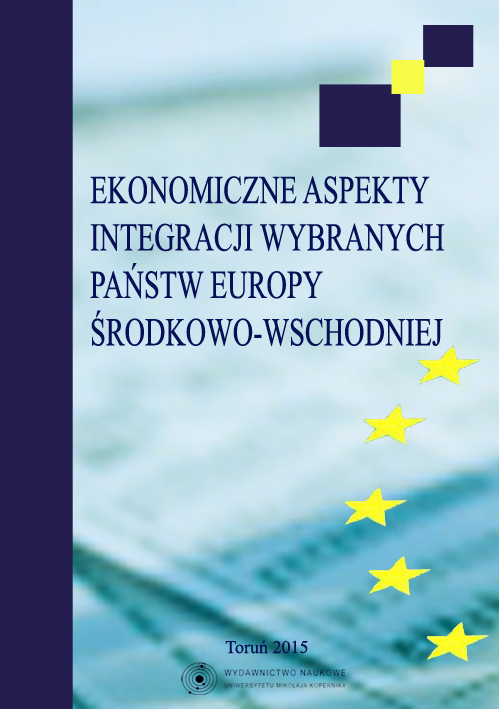 : political, international security, economic, financial, legal are accepted for publication. 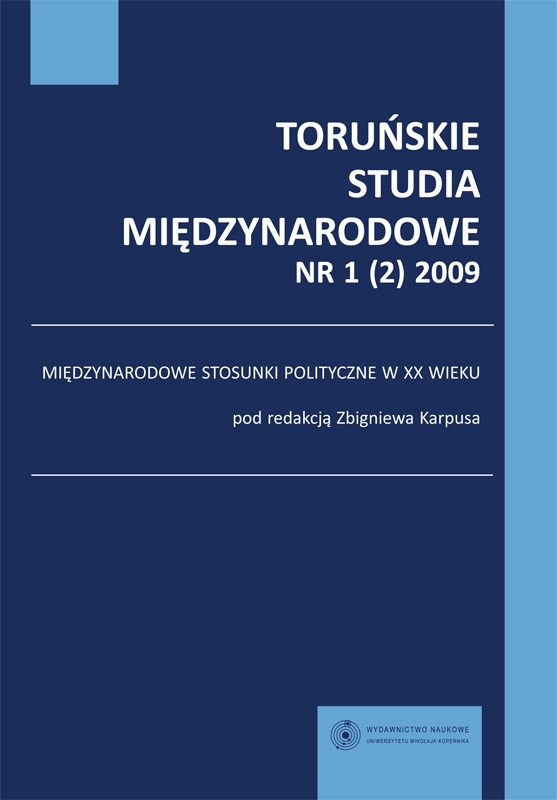 By 2012 the yearbook appeared in the Polish language (old ISSN 1689-8168). Since 2013, the original works are published only in English. 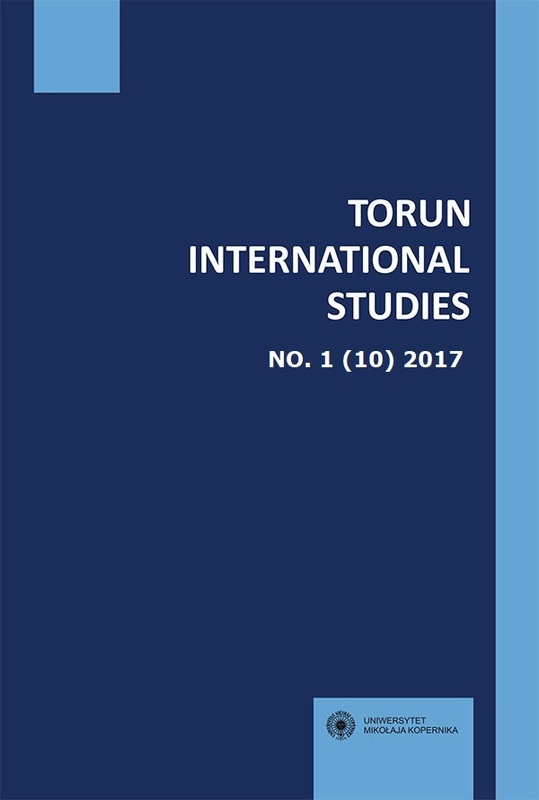 This Journal is included in the list of journals evaluated by the Ministry of Science and Higher Education (Consolidated list of evaluated journals) from 2015 - the "B" list - with 7 points assigned.